If you’ve walked down Broadway this week you may have noticed a new awning for The Trestle, a new bar/restaurant opening in about a month. The Trestle comes to us from lifelong Astoria resident Joe Brown, the owner of Rocky McBride’s in Astoria and PJ Leahy’s in LIC. Brown prides himself on the strong communities at each of his pubs, and wants to maintain the neighborhood vibe at this more upscale concept. The space on the southeast corner of 34th and Broadway was once home to Donato’s and more recently PizzAstoria. After a complete gut and redesign, it looks and feels totally different inside. There’s a large bar area in the front with 12 draught lines and spacious booth seating in the back. The ceilings are decked with truly impressive metal beams that mimic the trestle of a bridge, along with other nods to the subway lines that serve this corner of west Queens. The walls in the front will open up in the spring for outdoor seating. 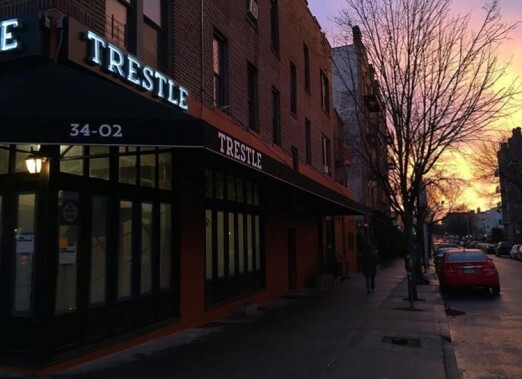 For those of you who have grown a little weary of concept-heavy restaurants, The Trestle is a breath of fresh air in Astoria. Food will be simple but high quality new American, created by Chef Shawn Hewitt. Hewitt has worked with star chefs in the city (David Burke, Bobby Flay) and is a local guy as well. He hails originally from Montauk, where fisherman friends will provide fresh seafood for the new menu. 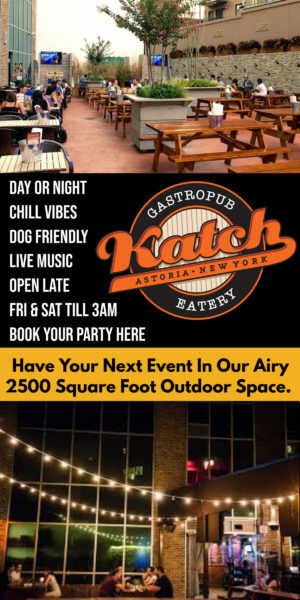 Chatting in the soon to be finished space, what’s most exciting to me is their love of Astoria. 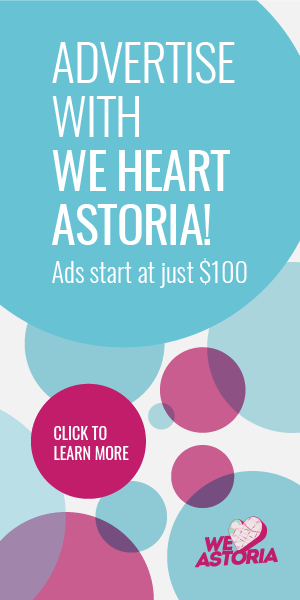 With strong roots and a passion for the industry (and low price points, they tell me), it seems like they know just what the neighborhood is looking for on Broadway. More info to come as they finish work and head toward opening!